Cotton mesh knit crop jumper. 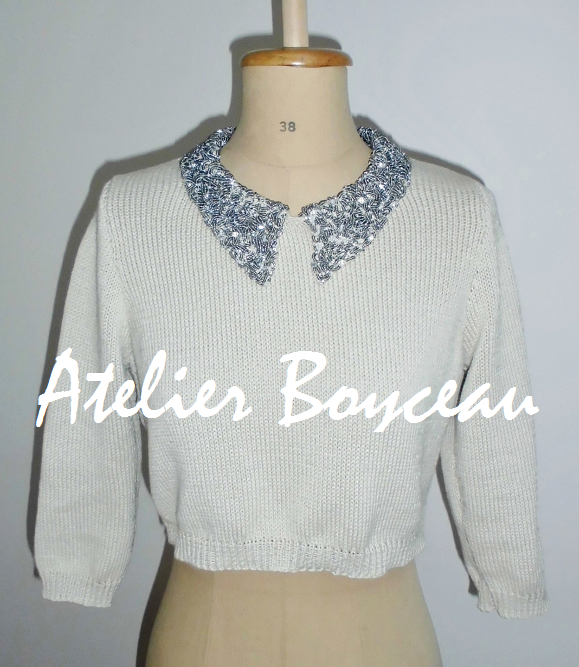 Handmade cotton knitted short jumper with embellished collar. 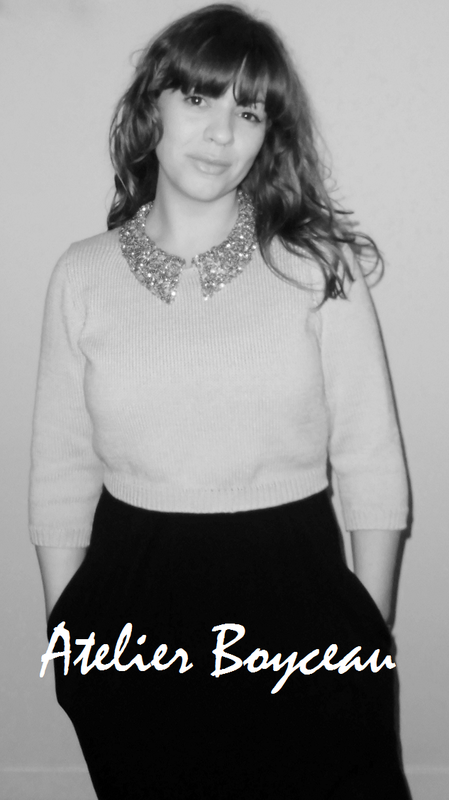 Looking ahead to better weather with lots of gorgeous handmade cotton knits. Why not add a bit of sparkle to your day!